Today, Saturn in 2nd house. So in 2nd house, Saturn restricts a healthy family environment. These people are brought up in too much of disciplinary environment. They feel lack of love from their family. They have limited ability to save money till mid 30s. No matter how much they earn, they will spend just the same. 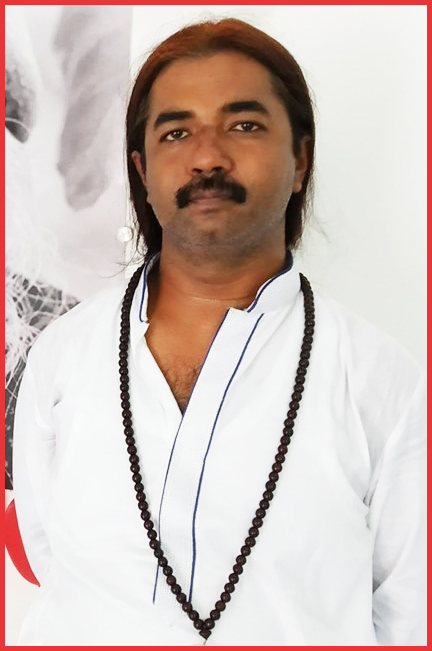 Saturn here can give speaking problems, it can give addictions of alcohol, smoking etc from a very early age. They can also be taken away from family in early life. As Saturn provides restrictions till mid 30s, expect all the good results of the house where Saturn sits or aspects to be restricted till mid 30s. From 2nd house, Saturn's 3rd house aspect goes to 4th house and again, person feels lack of love from mother. Early education may be troublesome to complete. Owning a home is delayed up to the age of mid 30s. Relationship of mother is stressful till mid-life, though person will feel responsible for his mother. Saturn's next aspect goes to 8th house of in-laws, joint assets with spouse, sudden events and occult science etc. All these things will be restricted. It means person may not have great relations with in-laws till mid-life. Here person may have limited or no belief in occult science till mid-life. Good thing here is that sudden events and accidents will be restricted and person can have a long life. 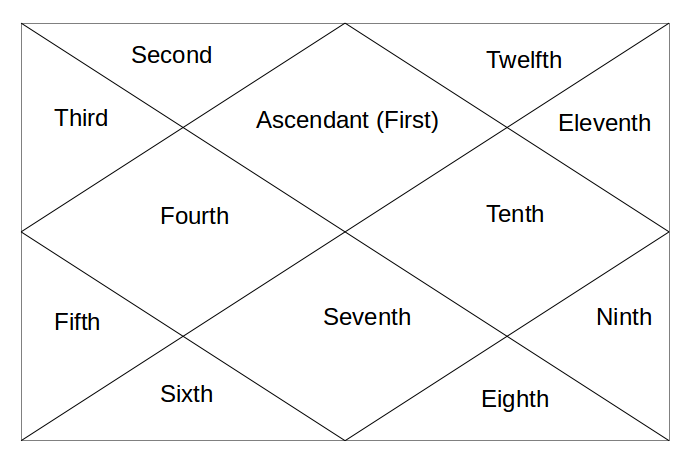 Saturn's last aspect goes to 11th house of gains, earnings, hopes, desires, elder sibling, social networks etc. So, the relation with elder siblings will be restricted till mid 30s. They have a very limited number of friends to interact with. Now, here not only the 2nd house of wealth is impacted by Saturn but 11th house of regular income and gains is also impacted and results of income/gains will be limited. All these restrictions will be till mid 30s. Tomorrow, Saturn in 3rd house. saturn is sitting with rahu in own house in capricorn in 2nd house. And jupiter is sitting in 8th house in cancer. Still the things are restricted?especially in terms of inlaws and joint assets.